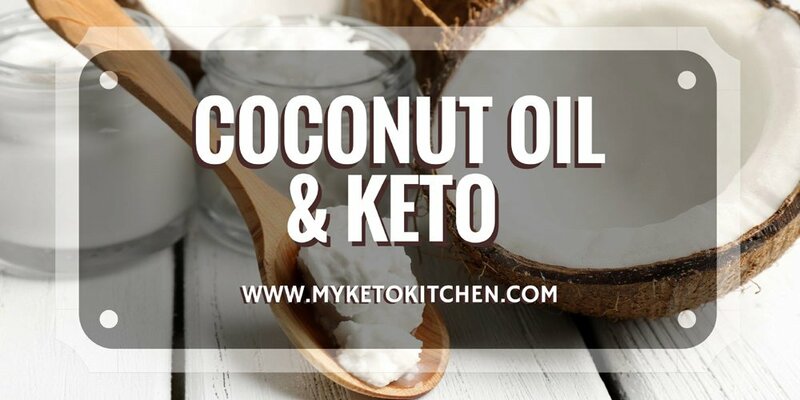 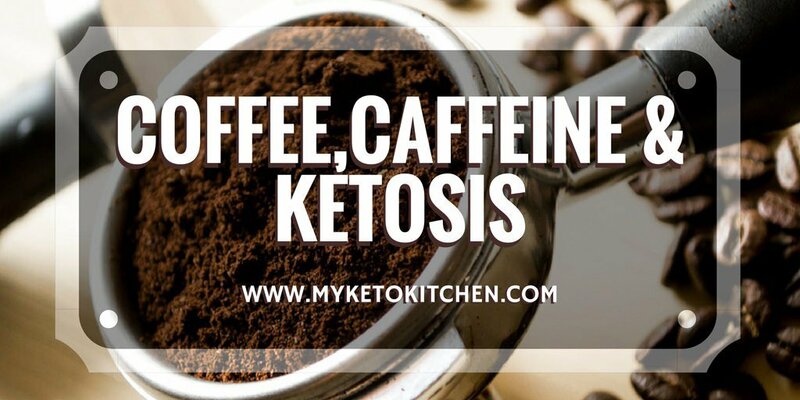 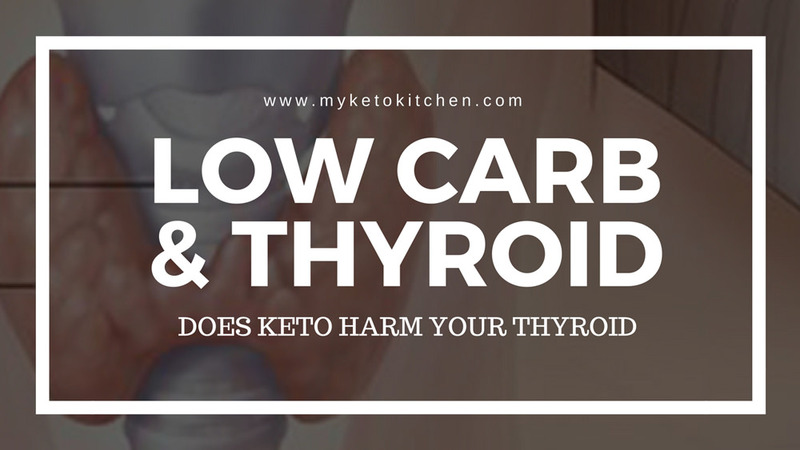 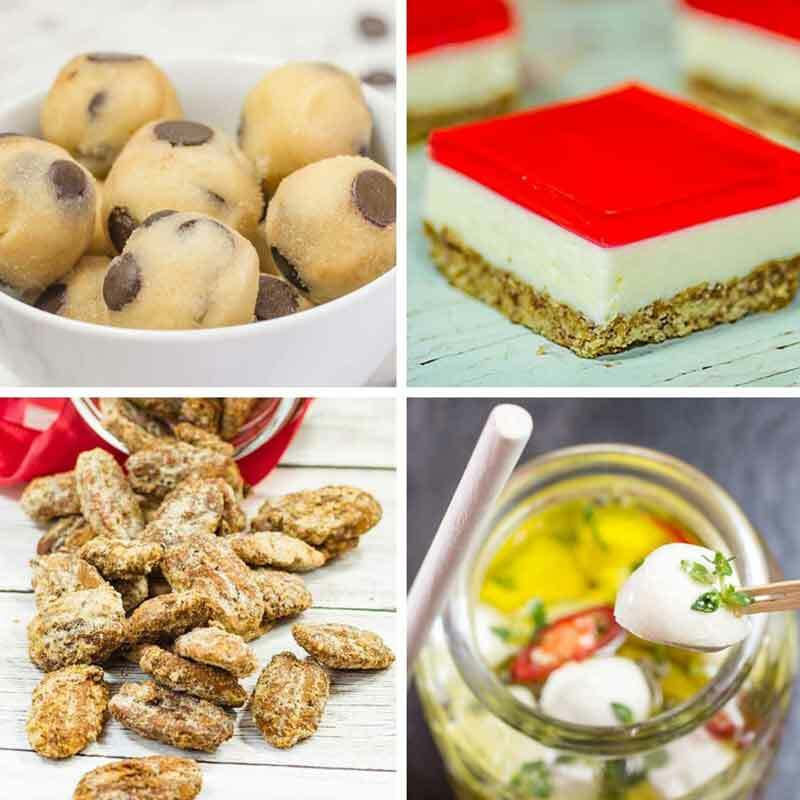 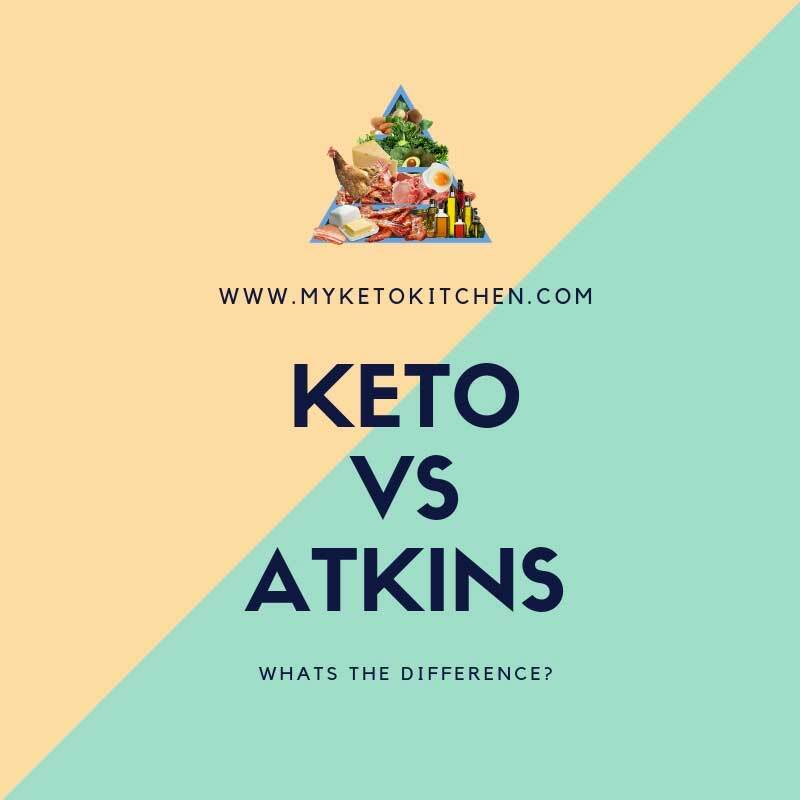 Being Keto Diet practitioners it was only natural that we mixed our other professions into coming up with My Keto Kitchen. 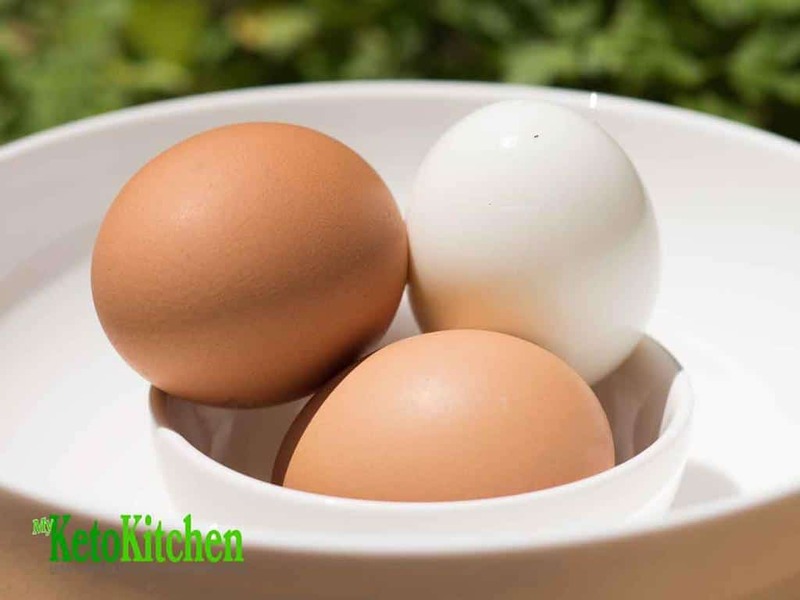 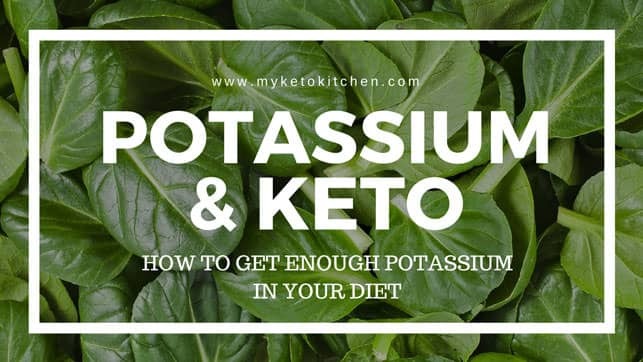 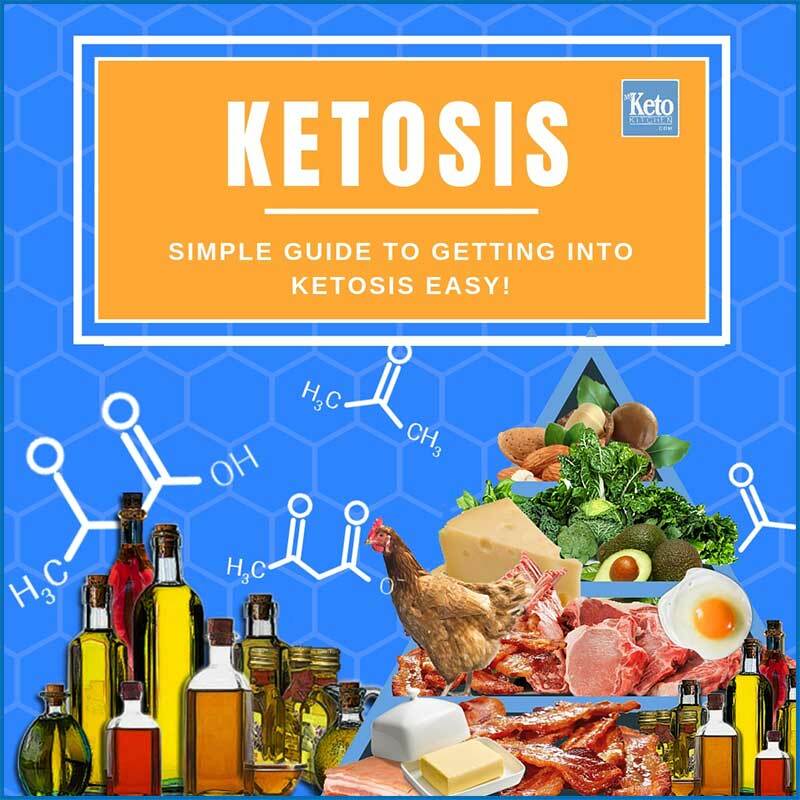 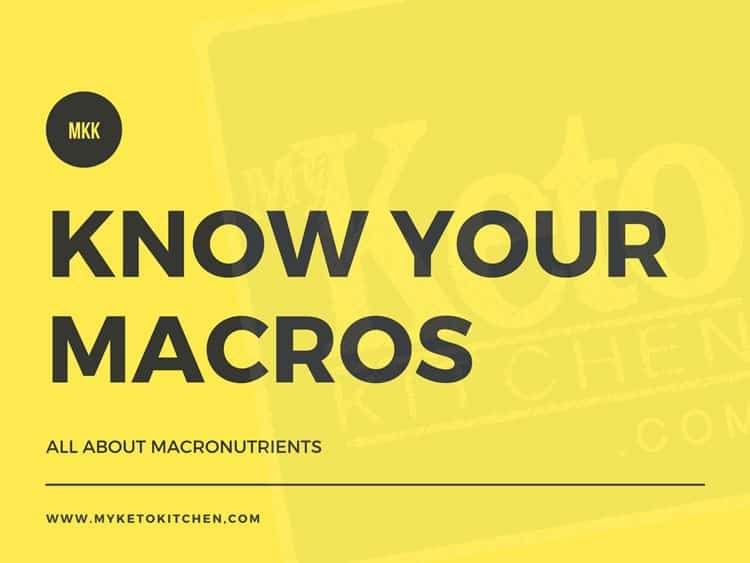 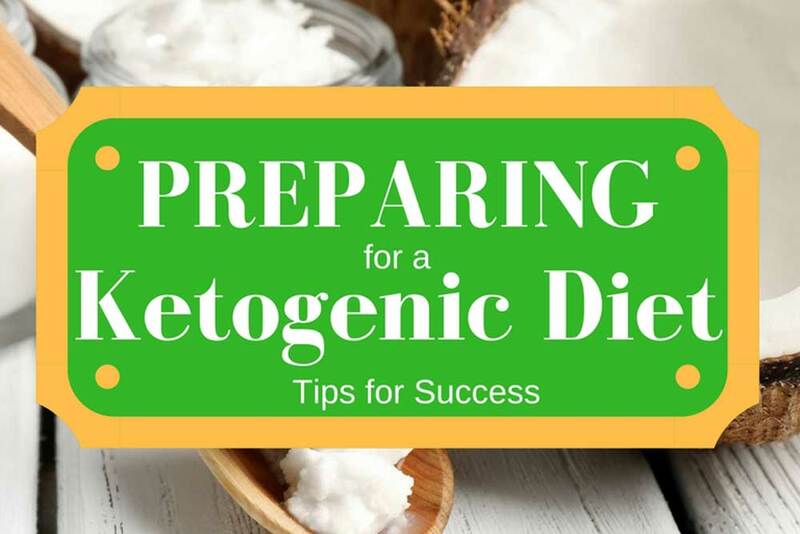 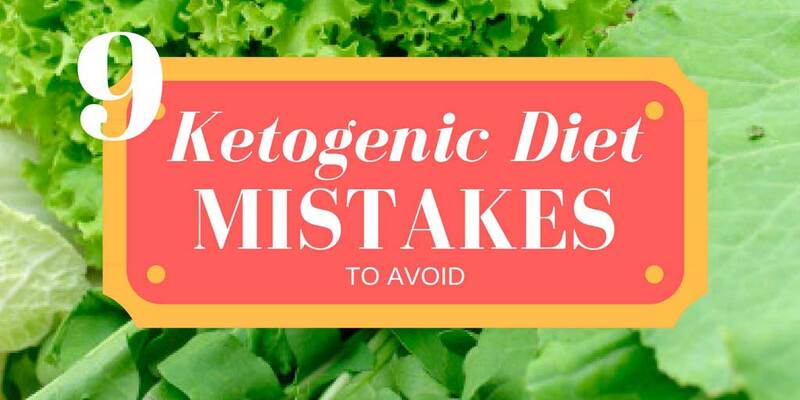 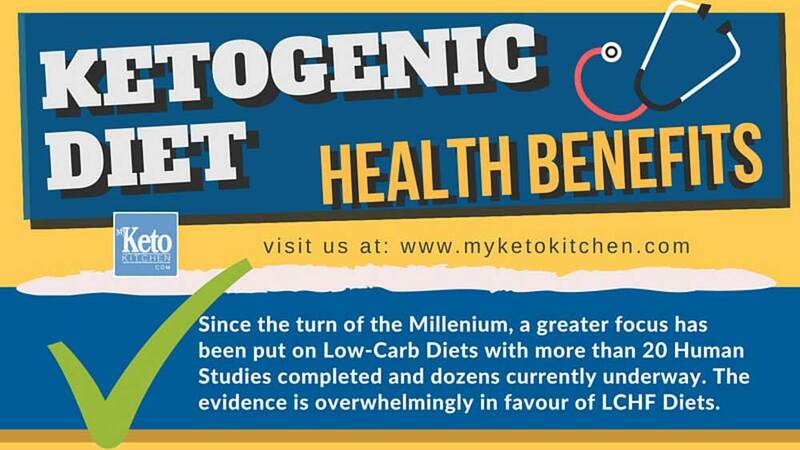 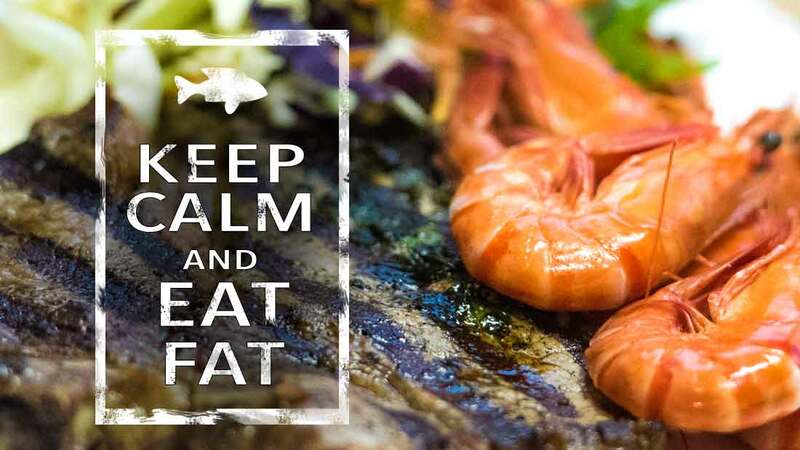 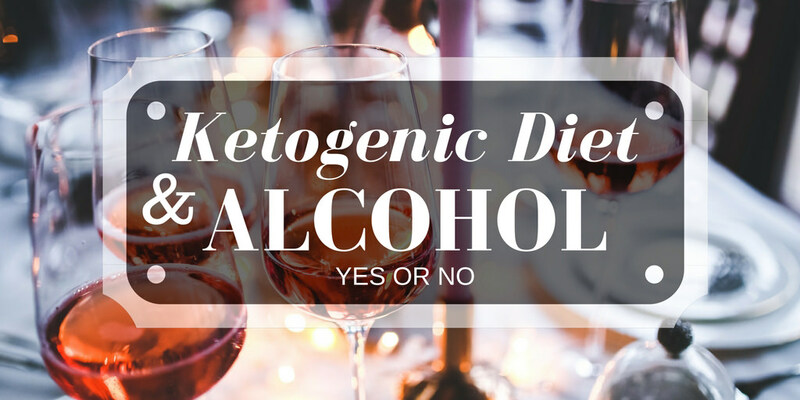 We share all of our tips, secrets and ketogenic knowledge in easy to read content. 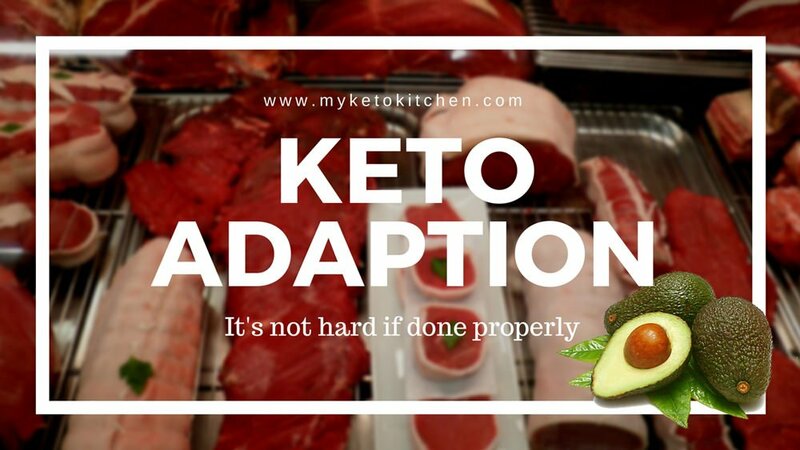 If your looking for the right way to adapt to a ketogenic lifestyle this is the place to be. 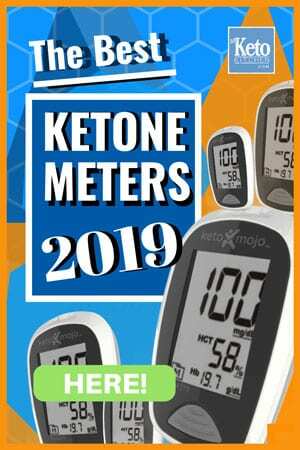 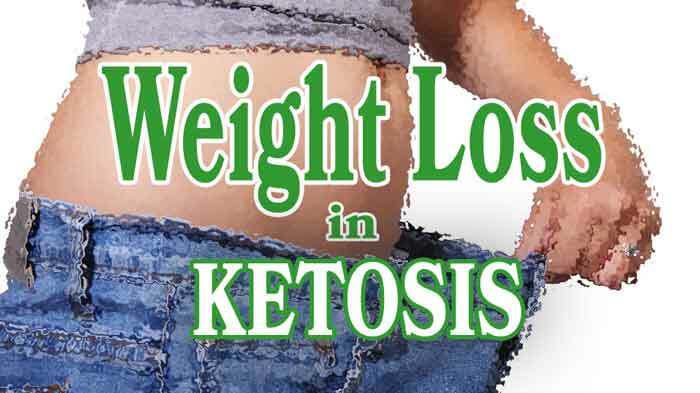 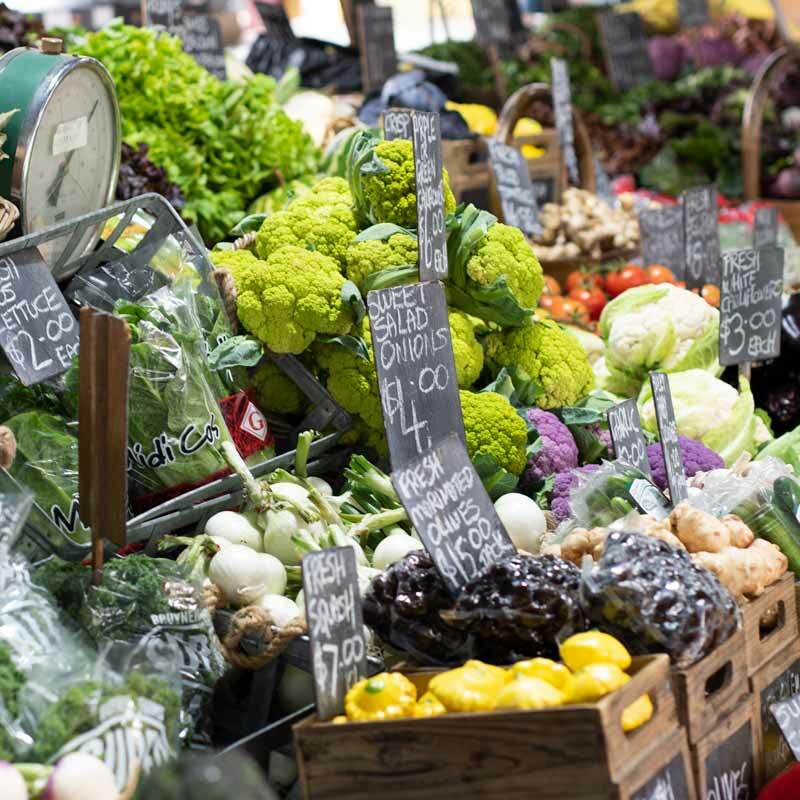 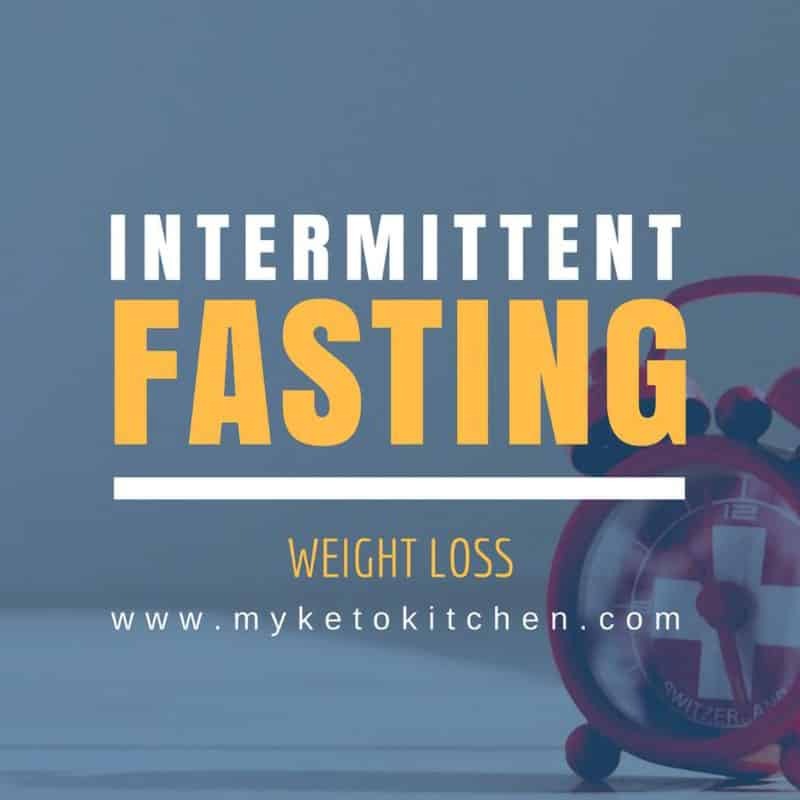 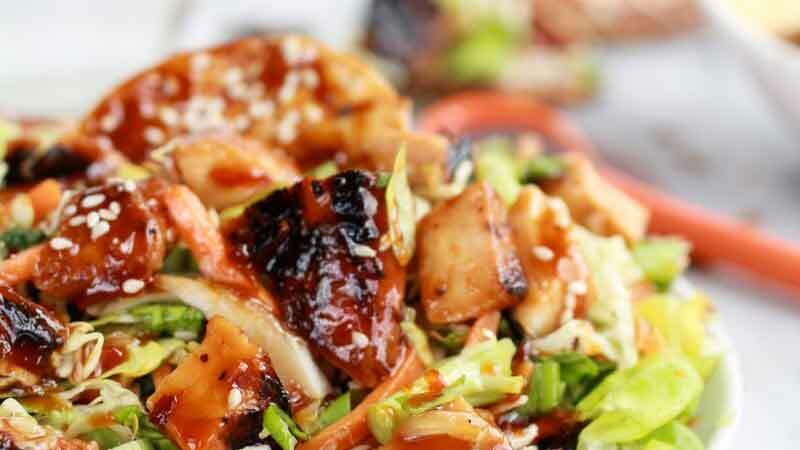 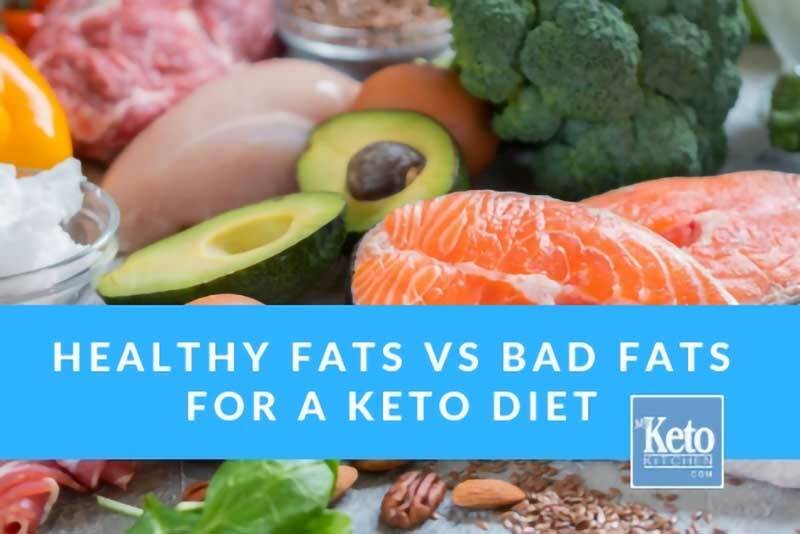 Read all about the Keto Diet here.